A standard Marge storyline deals with the idea that she is indefensible to the Simpson household, and the lose of her can cause untold havoc with Homer forced to take charge. Sometimes the whole town of Springfield has to learn that lesson. One of my favorite, but least seen, characters on The Simpsons is an elderly Irishman, who appears for the first of three times here. When it is pointed out that Whacking Day was created as an excuse to beat up the Irish, there’s a cut to an old man dressed like some sort of leprechaun saying that this is true, he took many a good lump, but it was all in good fun. That guy cracks me up. This episode opens with Krusty the Clown hosting a cooking segment on his show. What the heck kind of kid’s show does Krusty host anyway? The episode also needed material and added a weird Ned Flanders bit at the end to pad the show out. I find it funny in its basic absurdity. This episode features a character, the Simpsons’ family dentist, Dr. Wolfe. Dr. Wolfe was supposed to be a celebrity guest voice. Both Anthony Hopkins and Clint Eastwood turned down the role. Tony “Norman Bates” Perkins did take the role, but died before he could record it, so regular cast member Hank Azaria ended up doing it. They also originally approached O.J. Simpson for the news panel show, but he declined. People were kinda happy about that. You know why. Dr. Joyce Brothers got the line instead. There’s a brief moment in this episode, where Homer is asked by Marge if he drinks to escape reality, and Homer imagines himself really buff and making his pecs dance. I really like those little moments where we see the really weird world that is the inside of Homer’s mind. Oh yeah, and in this episode, he temporarily gives up drinking. 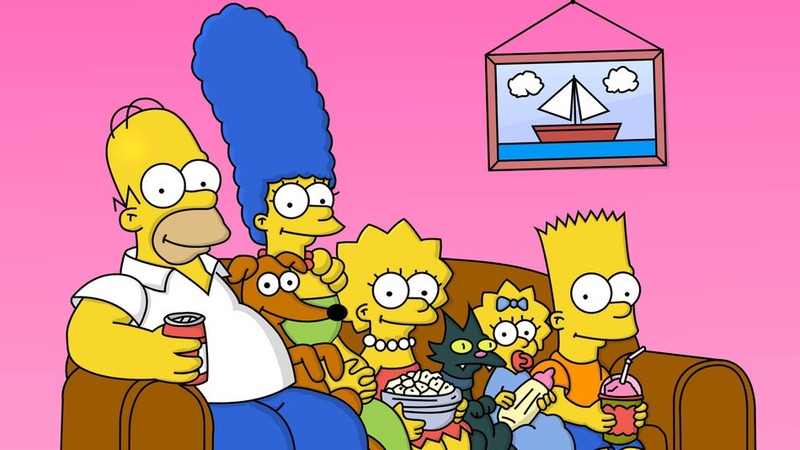 This episode of The Simpsons is named after a movie where a woman is forced by Nazis to choose which of her two children will be immediately killed. Nothing that happens in this episode is anywhere near as depressingly awful as that. Let’s face it: whatever your thoughts for this Conan O’Brien-penned episode, they are bound to be better than your thoughts on the last thing we reviewed with a “Vs” in the title. Despite appearances, Homer Simpsons is only supposed to be 36 or so years old. The baldness doesn’t help people remember that. Neither does this episode, where he needs bypass surgery. What’s the best way to treat a major guest star like Elizabeth Taylor? Give her a single word at the end of an episode that came out of a baby’s mouth. Simpsons fans just know this episode. Do they know that the plow Homer buys is from Kumatsu Motors, the same Japanese car company that bought Homer’s brother Herb’s bankrupt company? They do now. You know, if anybody really read these.